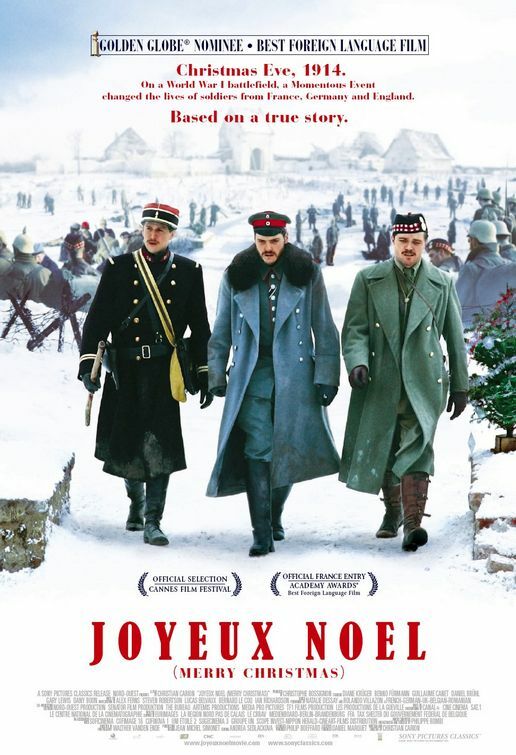 Based on the same true events that inspired the writing of this year's Modern Masterwork opera, Silent Night, we invite you to a screening of the highly-regarded film Joyeux Noël (Merry Christmas). Both the opera and film vividly recount the 1914 Christmas truce between opposing forces at the front lines of World War I, where French, Scottish, and German soldiers put down their weapons to share a peaceful holiday. In addition to its compelling story and close relation to one of this year's Arizona Opera performances, this 2005 Academy Award©-nominated film also features the voices of two of today's leading opera stars, Natalie Dessay and Rolando Villazón.